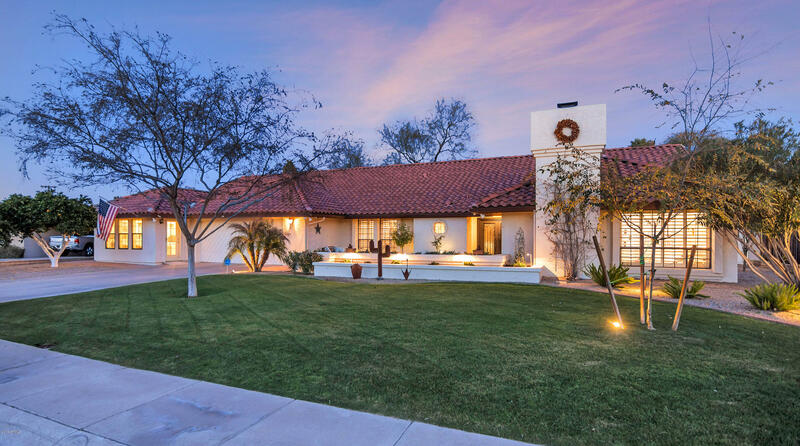 All MOON VALLEY 2 homes currently listed for sale in Phoenix as of 04/20/2019 are shown below. You can change the search criteria at any time by pressing the 'Change Search' button below. "WINNER OF MULTIPLE REALTOR TOURS! 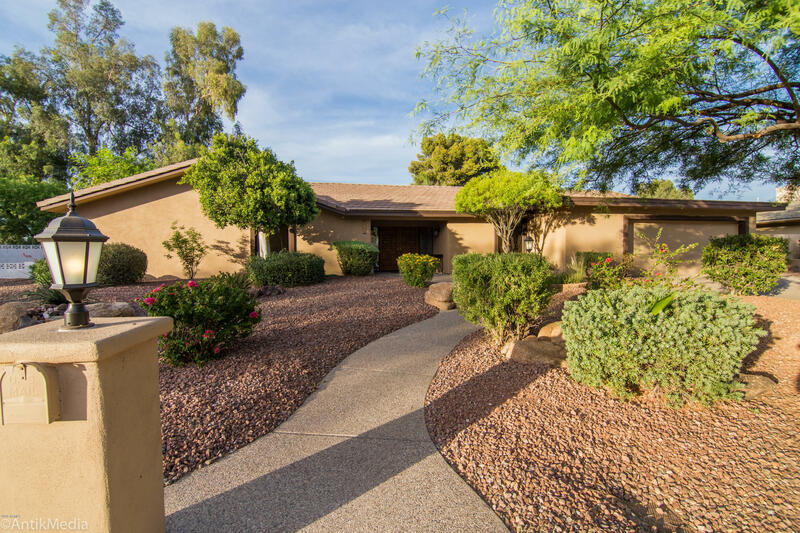 BEAUTIFUL SINGLE LEVEL 5 BED,4 BATH HOME SITTING ON A QUIET CUL-DE-SAC BACKING TO MOON VALLEY COUNTY CLUB CHAMPIONSHIP COURSE. MODERN AND THOUGHTFUL ENTERTAINERS LAYOUT FLOWS WITH LARGE AND OPEN COMMUNITY ROOMS, CHEFS KITCHEN, ARTISTICALLY LAID MAPLE AND PORCELAIN FLOORS, AND AMPLE WINDOWS - ALL WITH MOUNTAIN AND GOLF COURSE VIEWS. MASTER SUITE WITH SPA BATH AND TO-DIE-FOR CLOSET THAT OPENS RIGHT TO THE GENEROUSLY SIZED LAUNDRY ROOM.MAJESTIC STONE FIREPLACES IN "
"This beautifully updated home features 4 bedrooms + office, 3.5 baths, separate family and living rooms, large formal dining space and an incredible backyard oasis! Impressive wood-beamed ceilings in main living areas. The gourmet kitchen offers custom cabinetry, double ovens, granite counters and new backsplash. There are two spacious master suites with vaulted ceilings. 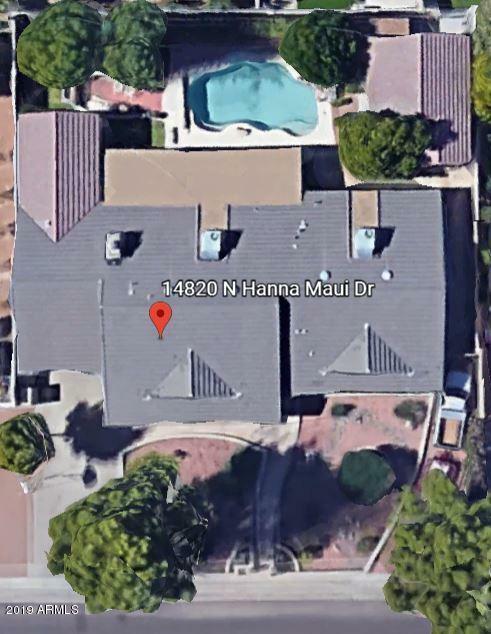 The larger master suite is handicap accessible, with private entrance, sitting room, spacious bathroom, roll-in shower, jette"
"Excellent Location in friendly Moon Valley where neighbors socialize happily and Country Club is steps away. 2 Large Bonus/office/suite/master Rooms, one w/full bathroom/tub with jets. Waterfall pool with Pentair system. 2016 new windows and roll-a-shield and auto sun shades. 2014 Remodeled kitchen w/KitchenAid Stainless Steel Appliances, gas cooktop and granite countertops & island. Recessed lights, smooth ceilings. Gas fireplace in family room spilling unto well-built covered flagstone patio."